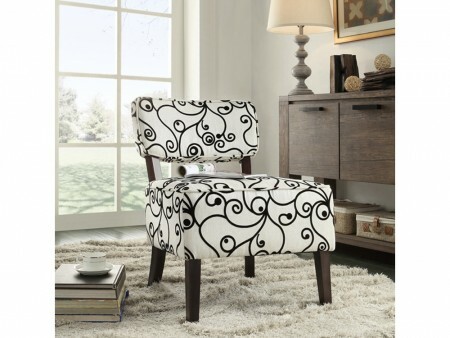 The Sterling accent chair is perfect for any occasion. 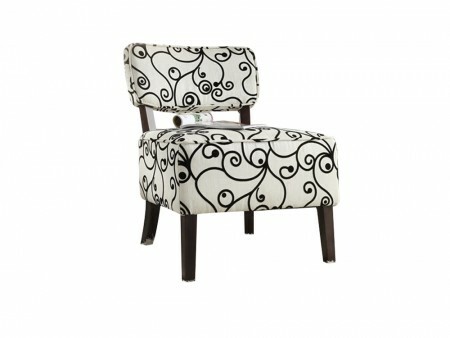 Enjoy this chair in you living room or bedroom while you read a captivating book or magazine. 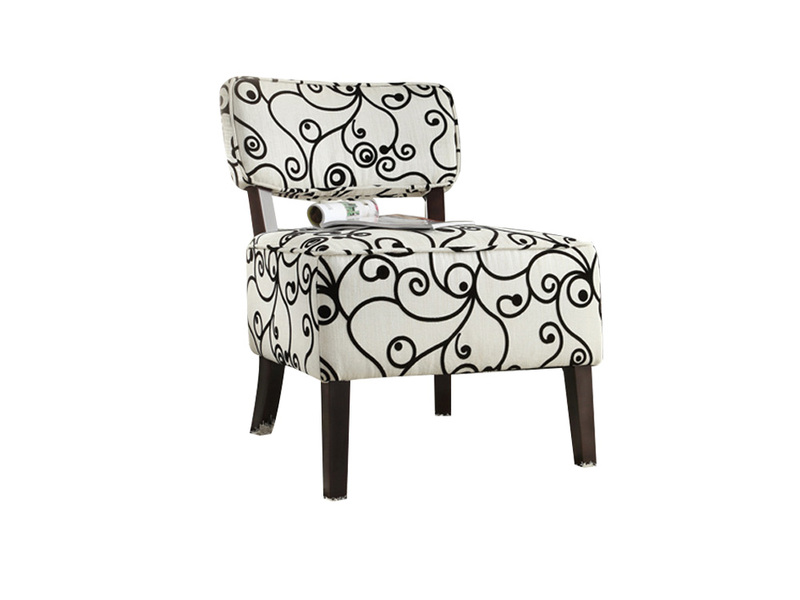 The cushioning provided enables comfort and commodity that everyone will enjoy.